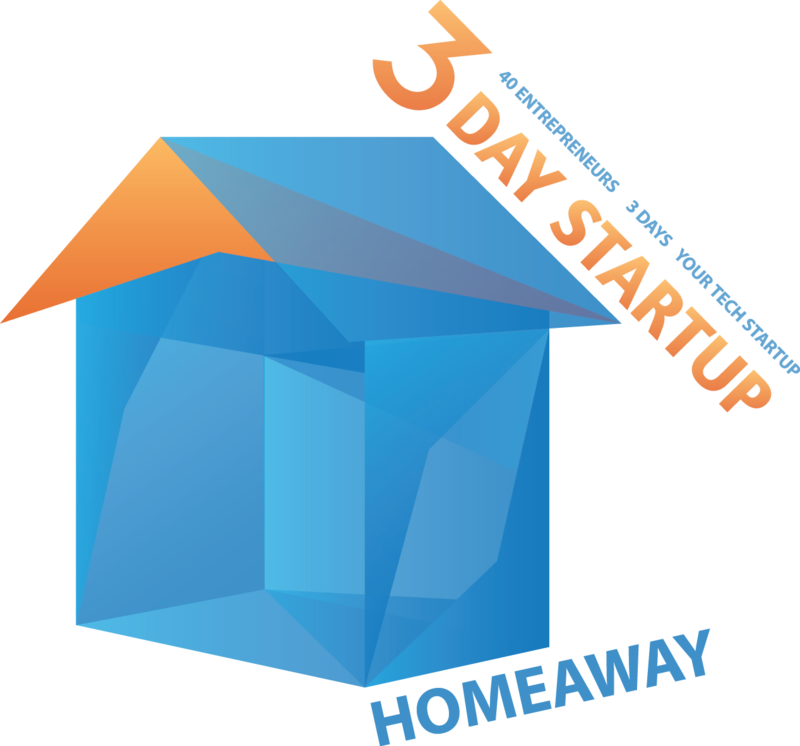 The story of the relationship between HomeAway and 3 Day Startup is unique, for the moment– but in the near future this type of event will become increasingly common. 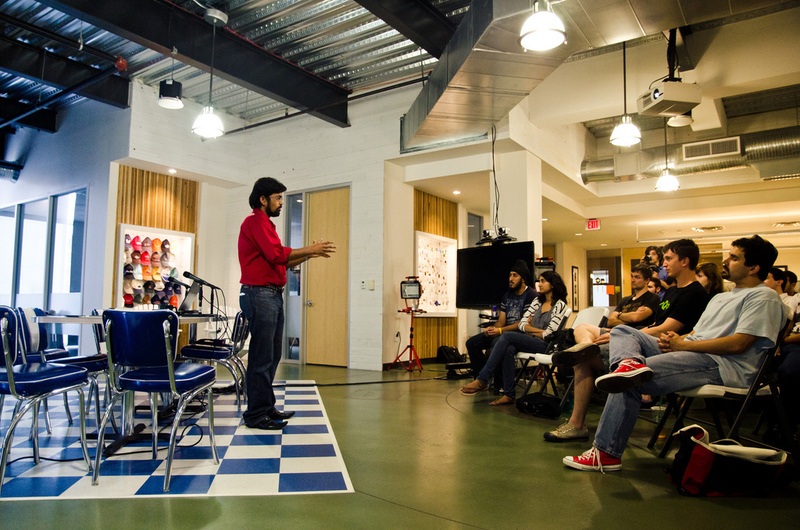 The advent of the US startup culture brought additional volatility to an already fast-paced industry. To grow, or even survive, companies must be constantly looking for new ways to innovate. 3DS has the potential to plug companies directly into entirely new directions of what is currently possible in terms of technology, market, and product innovations. Students operate in a limited environment wherein they have immense value and desire to create, but no vehicle to express it. Biology majors have labs, Journalism majors have student newspapers, but until now students with a propensity towards practical application of business and technology had no formal outlets to work through. 3DS is emerging as the connecting factor between businesses and education, and a force for growth in both. In many fields, the disparity between theory and application is hard to anticipate, especially when hiring; 3DS programs shrink that gap through experiential learning, intense connections between the private sector and the university ecosystem, and strongly-forged relationships amongst talented students. The evolution of education lies in practical application; as it stands, internships are seen as the bridge between schooling and careers– yet internships aren’t necessarily guaranteed to be beneficial to companies or individuals. 3DayStartup is the anti-cubicle; it scoffs at the conventionality that fetching coffee and making copies is truly useful for companies or employees. As 3DS events spread around America, they will eventually be seen as a metric of a school’s excellence, whereby colleges prove their mettle through the quality of students that participate in 3DS. Students already realize the value- they are given unprecedented access to industry experts (that take on the role of mentors, not bosses) and some of the resources and tech that the host company provides. At 3DS HomeAway, travel data was made available to participants and they were able to talk to the HomeAway programmers, sales representatives, and company directors in an informal setting. On the business side, companies have the chance to see raw potential unfold. The participants are already preselected from a large pool by the 3DS team, so the final group is brimming with talent. To secure a spot, a prospective attendee must submit an application with a resume and idea, and then interview with an organizer. During the interview, the viability of the applicant’s idea for the weekend is discussed, and culminates in a pitch to the interviewer. Students are the early adopters of new tech and often the most fluent in it, so their insights and ideas can be crucial for a company striving to innovate. 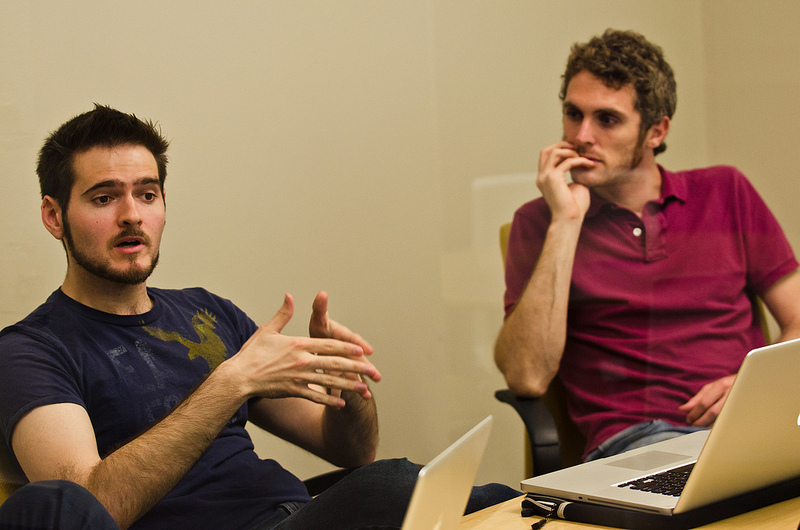 When attendees pitch on the final day, a business has the opportunity to hire on students before they take their ideas elsewhere, or invest in the teams and help them grow. The potential for partnerships between universities and companies is currently untapped; students are more emotionally invested in work that will impact the real world rather than their GPA. The success of 3DS HomeAway has proven that businesses can take advantage of 3DS in a way that’s exciting for the company and the participants alike.